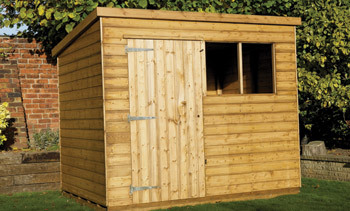 Our extensive range of sheds, created to meet your specific requirements, offer an attractive and practical storage solution to any outdoor space and garden. 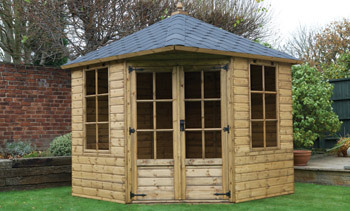 Enhance and enjoy your outdoor space with our exclusive range of summerhouses. 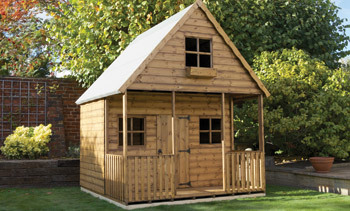 Our exclusive range of exciting and attractive playhouses, act as great havens for kids of all ages! A great service and a really quality product! We’re absolutely over the moon with our experience of your company. Our grandkids love the cottage playhouse we bought from you. Your team were so friendly and we’re so pleased with the quality of the product. We’ll definitely be recommending you to anyone who’ll listen! Thanks very much for everything! We’re thrilled with our new outbuilding – it’s exactly what we were looking for. Looking for a practical, yet attractive storage solution for your garden?